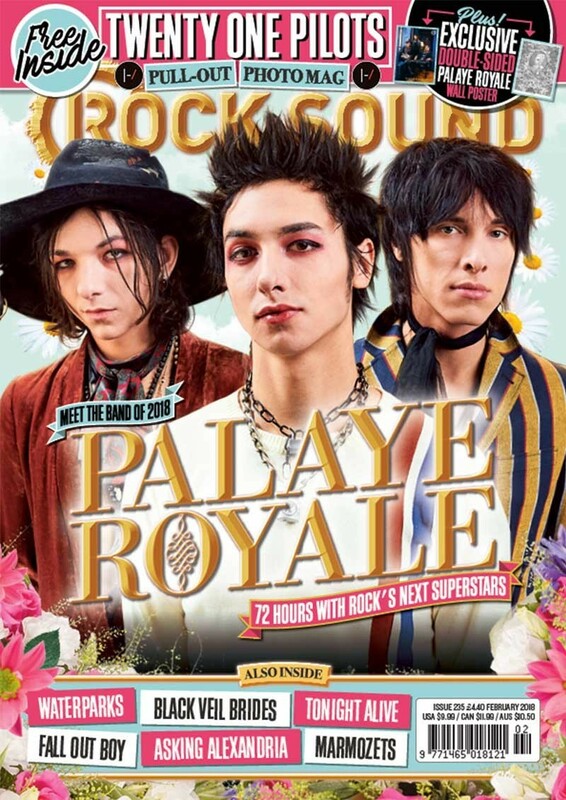 Palaye Royale - Who Is Emerson Barrett? Remington and Sebastian reveal everything. Pick it up worldwide here.